Nashville native Tina Adams launched her wildly successful blog, Your Style Vault by Tina Adams Consulting, in 2007. A product of spending her youth in a school uniform of plaid skirts and saddle oxfords, Adams has perfected a knack for turning simple items into a wardrobe of endless opportunities. Adams originally created her style blog to help her local clients find great fashion between appointments. When that pursuit exploded, Adams augmented it with a dedicated online “closet”, in which anyone could shop her picks for classic clothing and home decor. Adams has a heart for helping women and you can regularly hear her say, “This isn’t a fashion job. It’s a mission to help women feel great so they can live their lives happily.” Her clients have always valued her commitment to being a truth-teller when it comes to evil capris, building a wardrobe around timeless classics, and showing you the right way to embrace a fun trend. For many reasons, including her decision to have a prophylactic double mastectomy, Adams has a special place in her heart for women battling breast cancer. 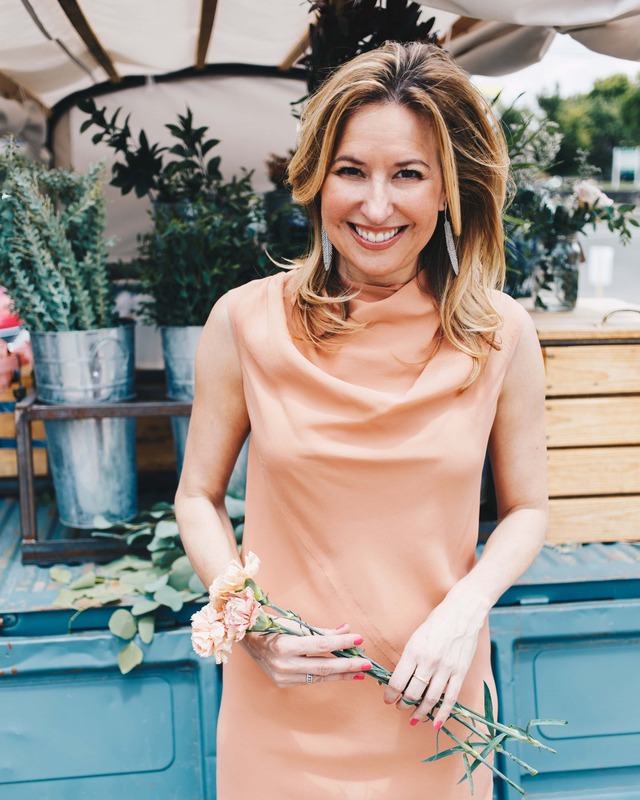 Knowing firsthand the difficulty of simple tasks such as dressing and bathing, Adams teamed up with her best friend and beauty expert, Deidre DeFelice, to found The Pink Chapter, a resource for women battling and recovering from breast cancer.